5G is more than a new access technology. Unlike previous mobile generations which were defined by the air interface, 5G will change in fundamental ways how we build, run and use mobile networks end-to-end – from the core to the RAN, to the devices. These changes will be revolutionary, but they will be introduced gradually, to meet operator’s needs and financial resources. This process has started already as operators have embraced the 5G vision, even if they do not have a detailed roadmap, and they realize they need to get ready for 5G. The paper looks at how the transition to 5G affects wireline backhaul, fronthaul, and the emerging converged-haul variations. We also consider the impact of those changes on how mobile operators transport traffic across their networks, and how they can plan for them as they transition to 5G. 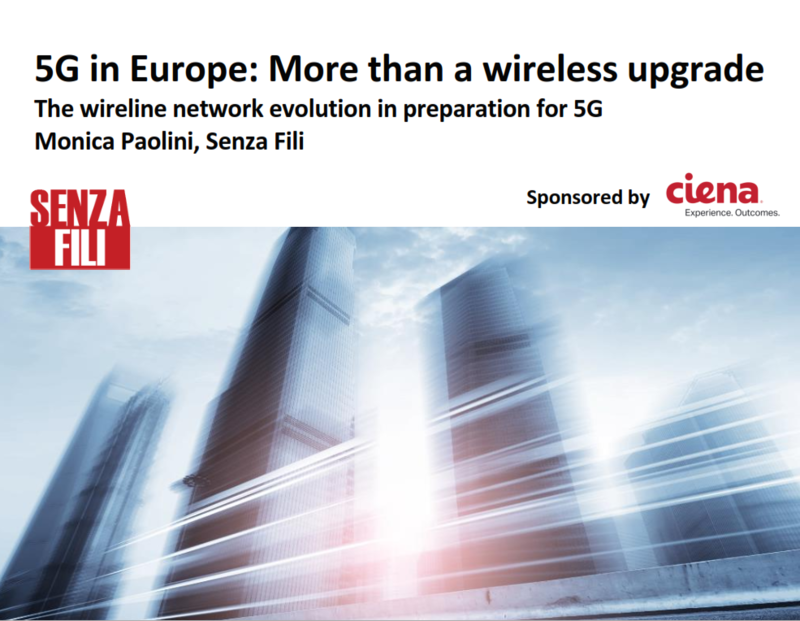 We specifically look at the implications for European mobile operators, with their more cautious approach to 5G compared to that of their Asian Pacific and North American counterparts.